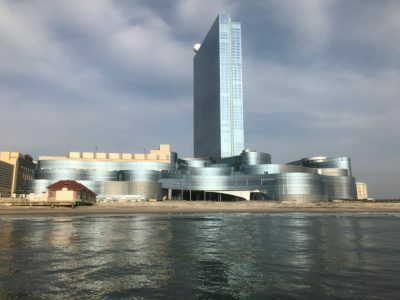 Former Revel, Ocean Resort AC affiliates with Hyatt! This is a game changer for AC. Will have an Exhale Spa on site too! Hard Rock Atlantic City’s New Rewards Program! Tropicana Casinos Sell for $1.85 Billion!